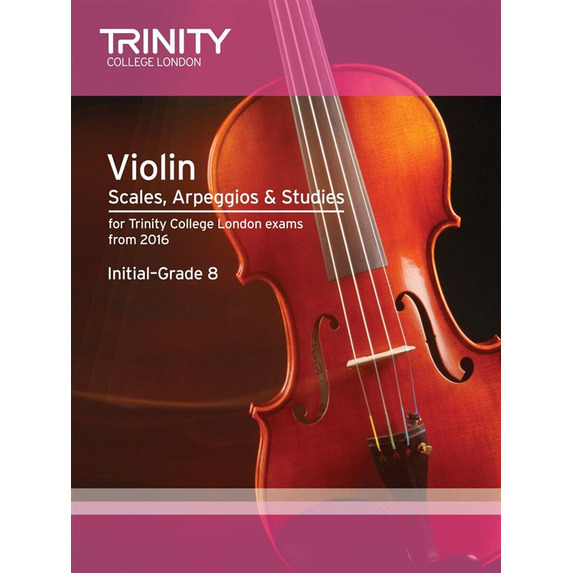 This item contains all the scales, arpeggios and studies required for Trinity College London's Violin Exams for Initial to Grade 8, valid from 2016. 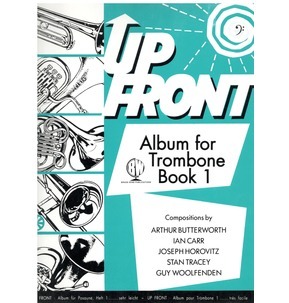 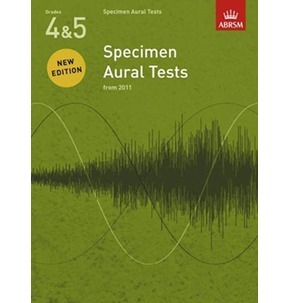 Newly commissioned studies are also included for Grades 1-5 which may be used as an alternative to scales and arpeggios. 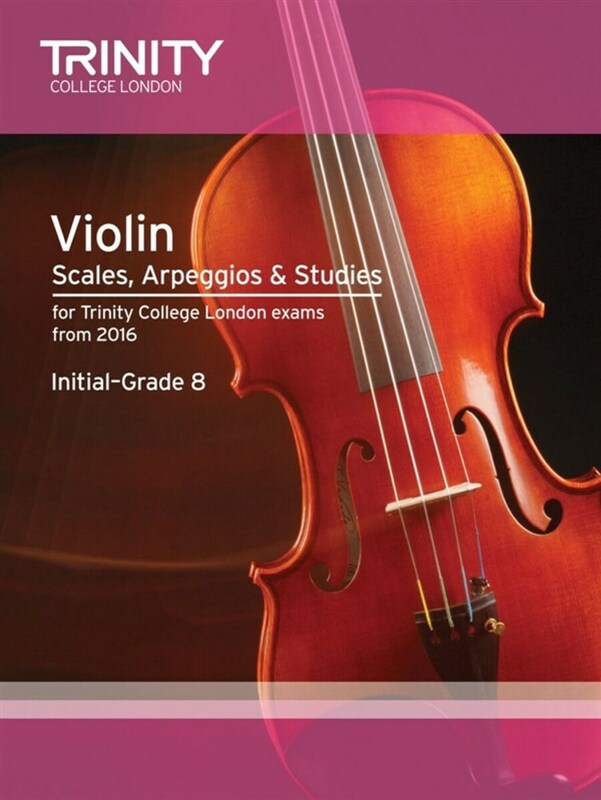 Selected pieces for Trinity College London Violin Exams for 2016-2019, expertly graded and edited by leading music educators. 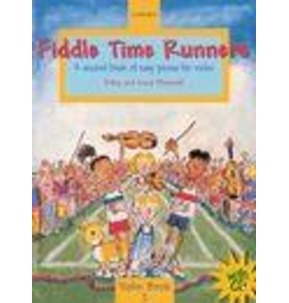 This item contains only the Violin part.